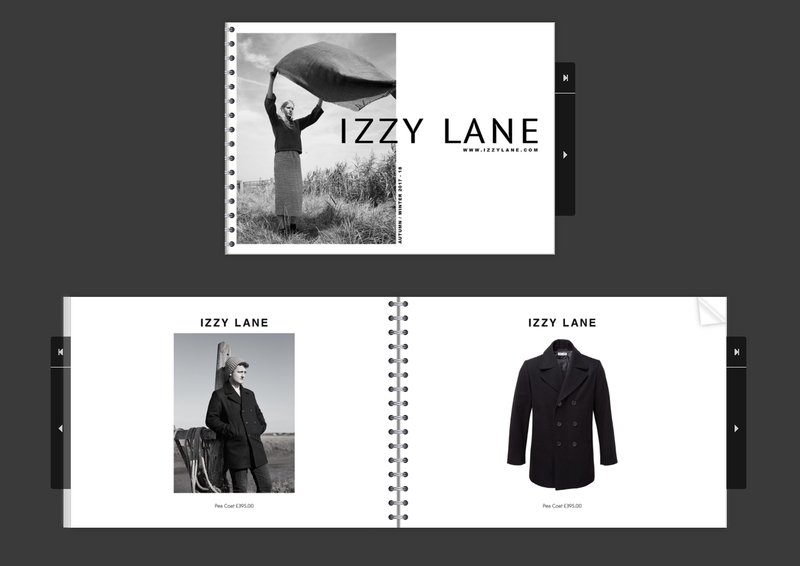 I can create your lookbook for client sendouts / buying / marketing for print and for onscreen viewing. I can also prepare your linesheets for buyers with your product details in a professional industry accepted way. Great marketing material to use for printing, email sendouts, upload to your website etc. - a high quality print ready pdf file and also smaller size pdf file thats email size friendly for you to send out. - a link to a digtial lookbook that has a page turning effect. 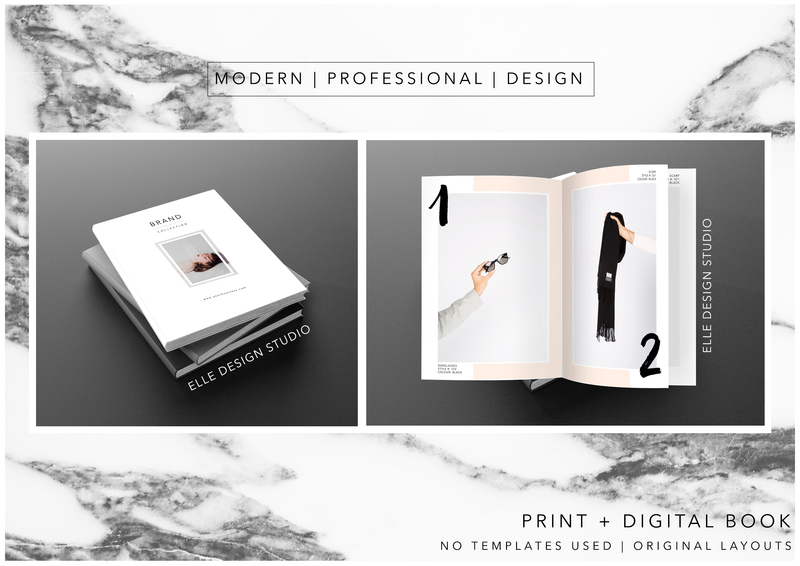 - hyperlinks added to your pdf lookbook and digital lookbook that will connect your lookbook to your website / email/ social media pages etc and more! simply when the viewer simply clicks on the area you want to be linked. For more than 20 pages let me know and I will see what is the best price I can offer for you. - Any text content - Product details / style names - codes etc / prices / colour options / 'About' text if any / Contact details - anything you would like to include. - Product order if you have one. - Approximately how many pages. - Your website / social media pages if you have any or other brand examples to give me an idea of the type of aesthetic you're looking to achieve. Wonderful to work with, as usual! Thanks so much Thea! Any time! 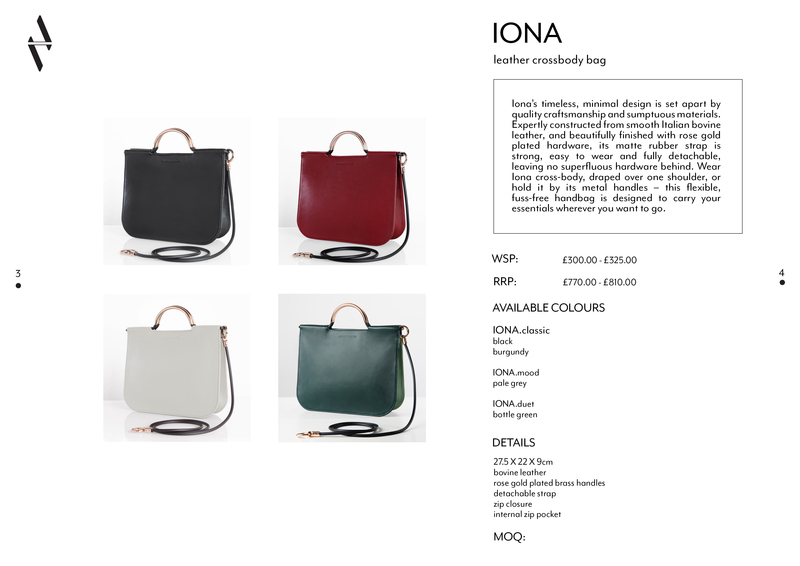 Elena was fantastic to work with, responsive, flexible and producing great quality work. Recommended without hesitation! Elena was fantastic from start to finish. She guided and helped make my lookbook vision come to life. Can’t reccomend enough! Great to work with Elena! Good work. Thank you for your patience! Incredibly talented professional and went above and beyond what was asked. Will without hesitation use again. Elena did great! Her quality of work is very high and she always stayed professional and polite. Highly recommended and we'll definetley would like to work with her again. Thank you Frederic - anytime ! Hands down the best of the best! Incredibly talented, listens and achieve better than what I expected. I will without hesitation use Elena again and will be recommending her services. Elena was excellent and i had the most pleasant experience working with her. She is very skilful and definitely an expert in her field. I have already started recommending her services to others. Thank you.